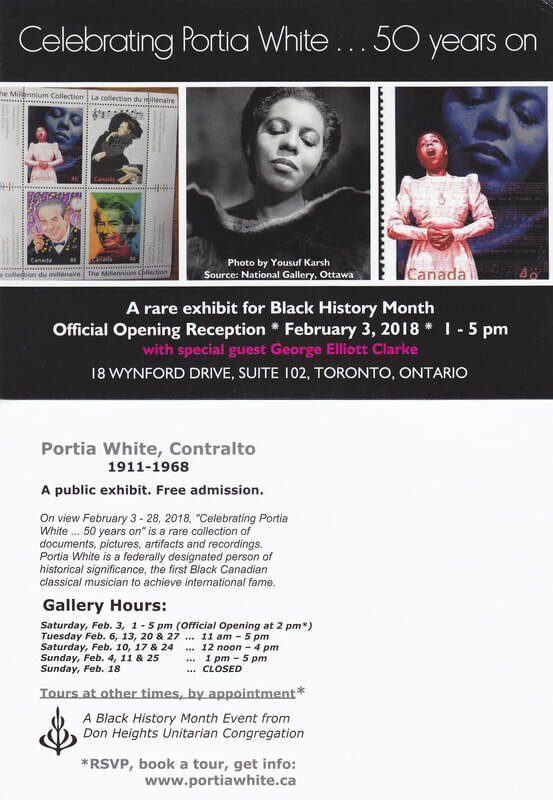 ​Celebrating Portia White . . .